We love a great party. But, events are not our focus. Impact drives Admirals Cove Foundation. How deep, how sustainable and ultimately how meaningful is our impact within The Club at Admirals Cove community and community at large? This is the question that motivates us to take action. Our success is defined by the tangible difference our philanthropic and direct action efforts make in the lives of our neighbors in need. Admirals Cove Foundation’s philanthropic efforts are made possible only through the generous support of our members during our annual giving campaign. 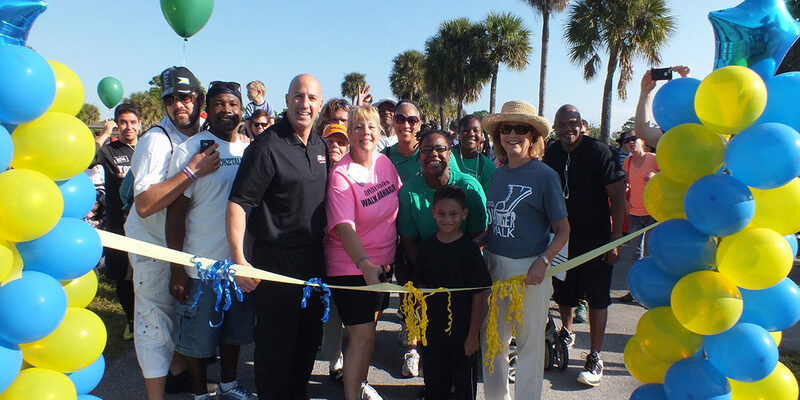 All of the Foundation’s efforts are focused exclusively in Palm Beach County in the areas of education, health and social service. Direct action is best seen in our volunteer committees. Here, members of Admirals Cove Foundation work alongside a variety of organizations that make a meaningful impact in the lives of individuals and families in Palm Beach County, especially in the north county corridor.